Looking for a road trip? 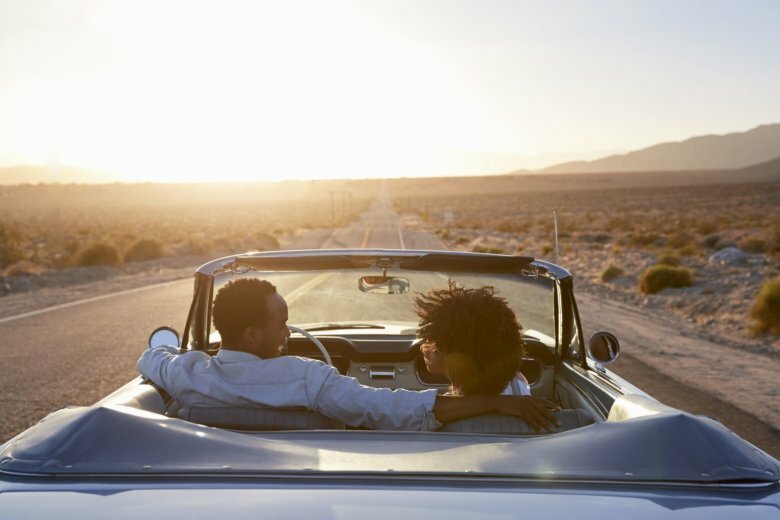 Here are a few suggestions you can cruise to on just one tank of gas. The first trip is a real blast; well, it is if you choose the right day. It might be a two-to-three-hour drive to the Eastern Shore of Virginia, but once you arrive at NASA Wallops Island you can witness an Antares Rocket launch, scheduled for Wed. April 17. Wallops Island is more than a drive and a turnaround to head toward home. Take time to stop by the Wallops Flight Facility Visitor Center open Tuesdays through Saturdays and daily during the summer. On launch day, admission is free. While you’re there you might as well check out Chincoteague since you’re so close. Getting there runs through Pocomoke City, Md., named the “Friendliest Town on the Eastern Shore.” There you can stroll a River Boardwalk or hit one of the Museums to learn more about what makes the Eastern Shore special. If heading to the Eastern shore is more driving than you want to do in a day, you can check out St. Mary’s City, Md., which was the site of the state’s first capital. There you can step back in time to the 1600’s when you tour the Maryland Dove, a replica of an English merchant ship. There is also the Godiah Spray Tobacco Plantation which takes you back to 1667 with a recreation of a Plantation and what life was like in early Maryland. There are several lighthouses in the area like Point Lookout and Piney Point, the oldest lighthouse on the Potomac. On the trip back home, stop by the Patuxent River Naval Air Museum in nearby Lexington Park. You can get up close to naval planes and helicopters spanning nearly 80 years. The museum is located just outside the Patuxent Naval Air Station that is a major Naval Aviation test facility. You only need one tank of gas to hit the scenic country roads of Lancaster County, Pennsylvania where you can see and drive over dozens of covered bridges. There isn’t much traffic and you’re more likely to see a horse and buggy than an automobile in some spots. I’ve driven this tour several times and it’s such a relaxing drive on back roads. A few of the roads that lead to the bridges aren’t in the best shape, but they are still passable and it’s worth the experience. A few of bridges have sharper inclines than you might be used to. I followed a Corvette and it seemed to clear without much hassle. There are plenty of restaurants, Dutch and farmers markets along the way, so you won’t go hungry. But if you make this a Sunday trip don’t expect for as many things to be open in Amish Country. The “Discover Lancaster” website is a good resource for covered bridge maps and routes. If you need something different to do, hop in your ride and hit the road for an adventure. A few hours could lead to new discoveries and lasting memories. You can learn while having fun and seeing the beauty and rich history this region has to offer.